Disc brakes themselves are not a strictly 2017 trend in bike technology. In fact, they have been around in various forms over the years. But the quality of the disc brakes that are being produced today is astounding. What’s even better is that they are hitting the market on some pretty standard bikes. This means that cyclists on almost all budgets are getting to enjoy the excellent performance of hydraulic brakes. These brakes are responsive, powerful and less susceptible to overheating. As far as we are concerned, it’s no surprise that they are finally hitting the mainstream! Carbon fibre frames are dominating the market of performance bikes: where will they stop? 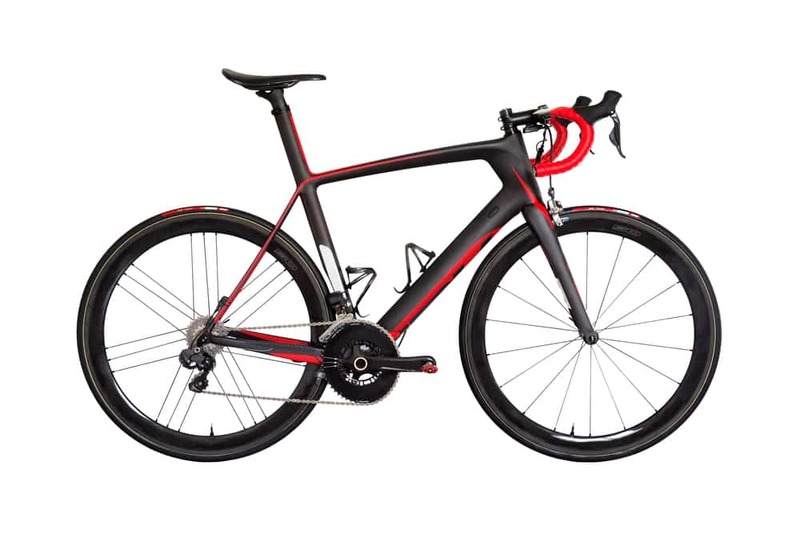 If you had mentioned carbon bikes a few years ago, it would probably have been a reference to some state-of-the-art performance bike that few could afford. But today carbon frames are going down in price and, thanks to some cool technology, up in quality. In fact, it is at the point now where cyclists on almost any budget can get in on the action. The benefits of carbon frames are indescribable, so get out there and take one for a ride! That is the only way to understand what all the fuss is about. Some of the most interesting developments in bike technology are not part of a bike itself. Instead, they are excellent accessories that can help you map your progress and work out how to improve. One example is the cyclist’s GPS. These compact systems have used the latest in GPS technology to offer a comprehensive overview of your route, speed, average speed and more. Another great example of bike technology accessories is the action camera. Small, compact cameras with great resolution, such as the GoPro, are allowing cyclists to film their technique. They can also film anything interesting that they encounter, including hurried motorists. After many years of being largely overlooked, the humble tyre is now getting a lot of attention. Previously, thought has been directed at decreasing the width of tyres. The idea was to minimise resistance while riding and improve speed while reducing effort. But this has its own issues, such as instability and poor strength. So bike technology has taken a turn and is now aiming to increase the width of bike tyres. This is something you have probably seen with your own eyes. As gearing systems also improve, we can get the best of both worlds: minimal resistance and the sturdiness to overcome obstacles. The only question is, how wide will they get? Finally, suspension systems are another of the latest developments in bike technology. Shocks and springs are becoming more durable and more comfortable. Performance mountain bikes are getting more and more travel in their suspension, which is allowing riders to approach bigger obstacles than ever before. 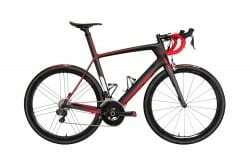 There is even talk of road bikes getting a look in, so we will have to wait and see what the future holds in that regard. For all the latest in bike technology and all your bike needs, contact the experts at Hoffy Cycles today on (07) 3269 1213.